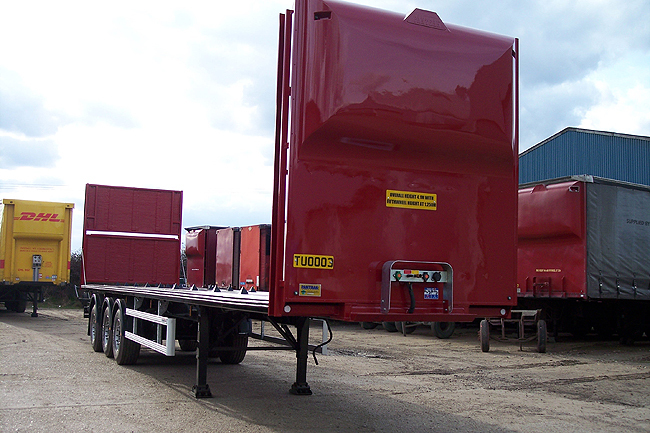 One of the first bolt on rubber mounted bodies, which eliminates cracking. 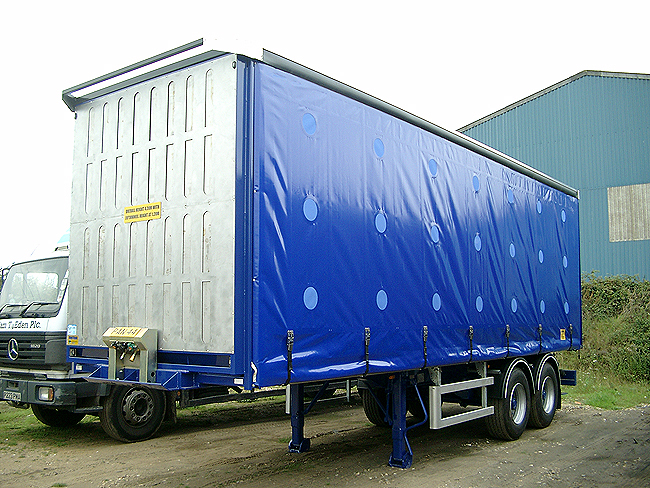 The PANTRAK body is a robust and easily maintained body which gives it a longevity. 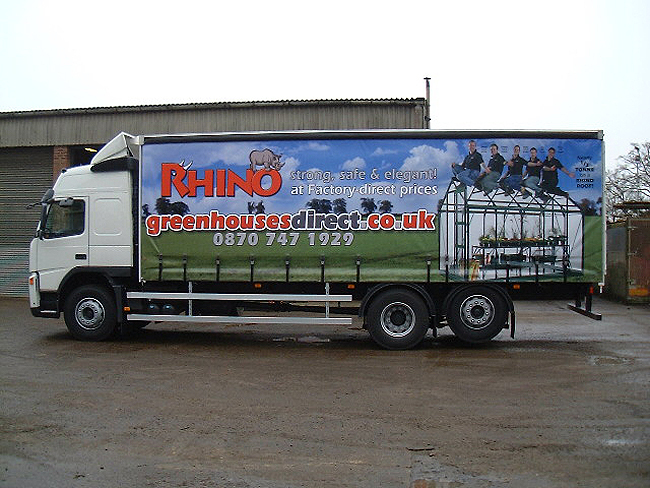 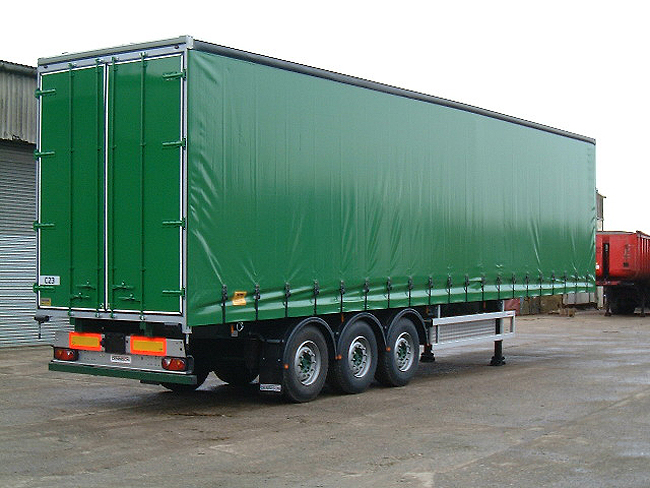 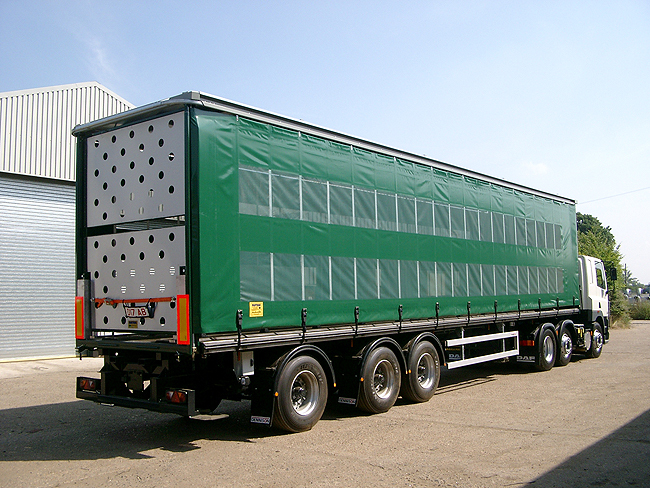 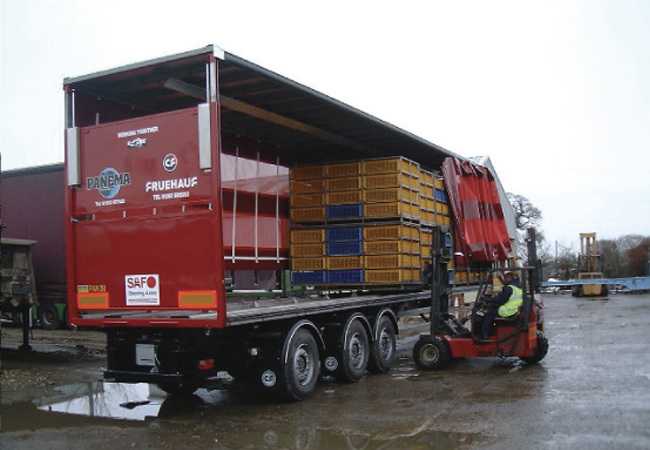 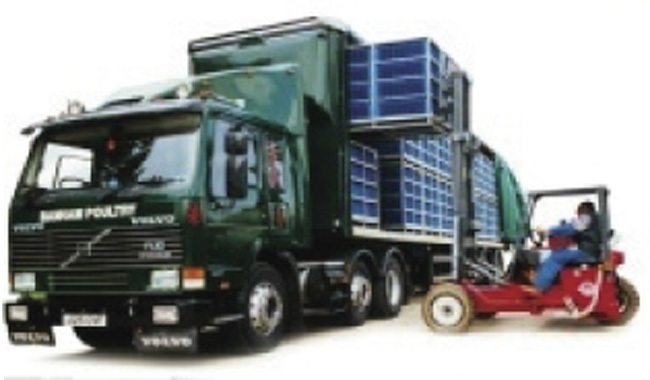 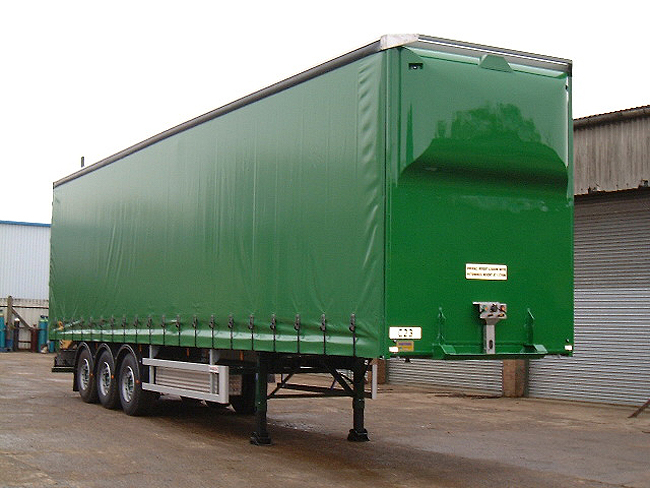 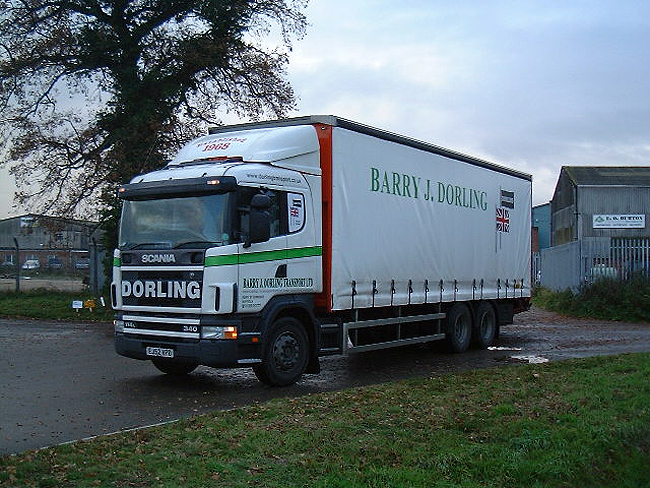 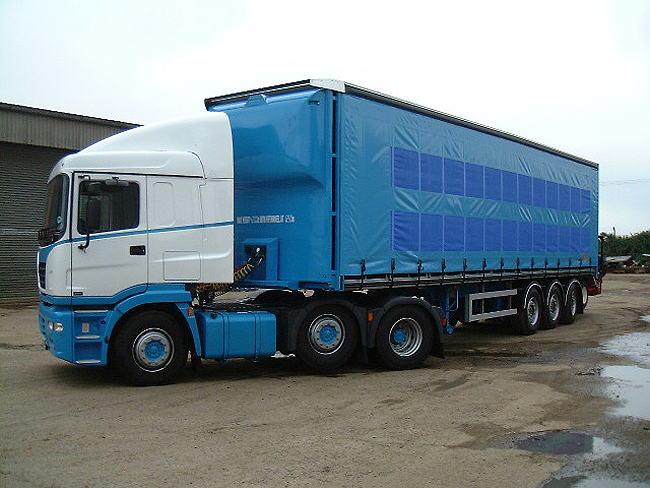 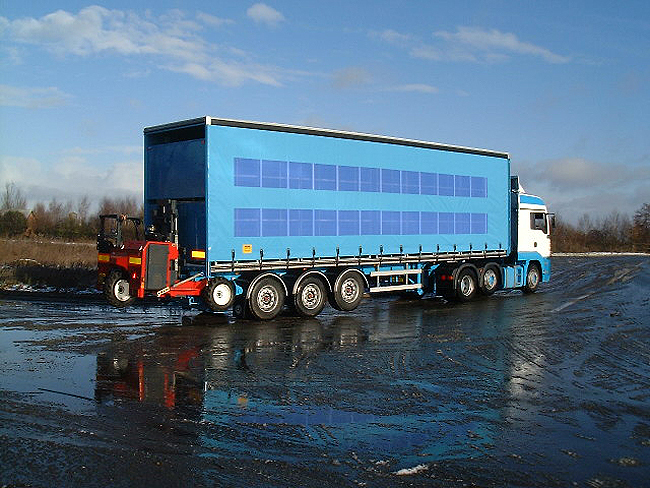 Made to your specifications each trailer is designed to the users needs and requirements. 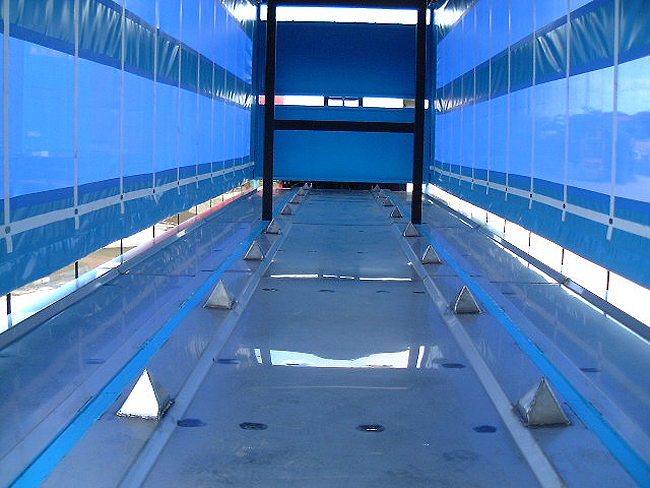 We offer a standard fixed body or a lifting roof version, mild steel or stainless steel floor. 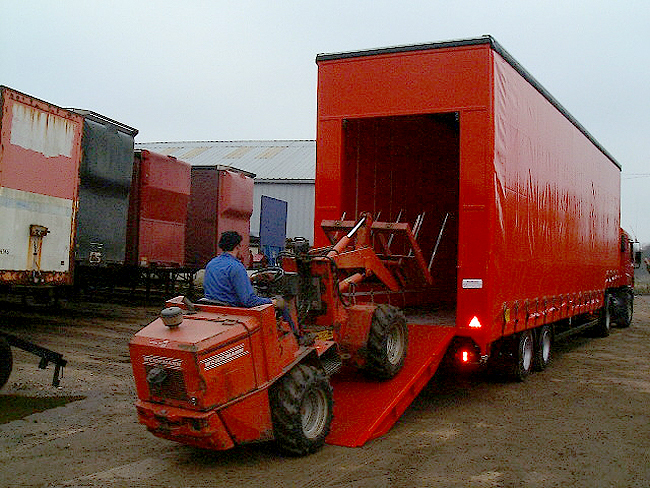 Lift roof with track at rear for curtain storage when loading or in transit in hot days. 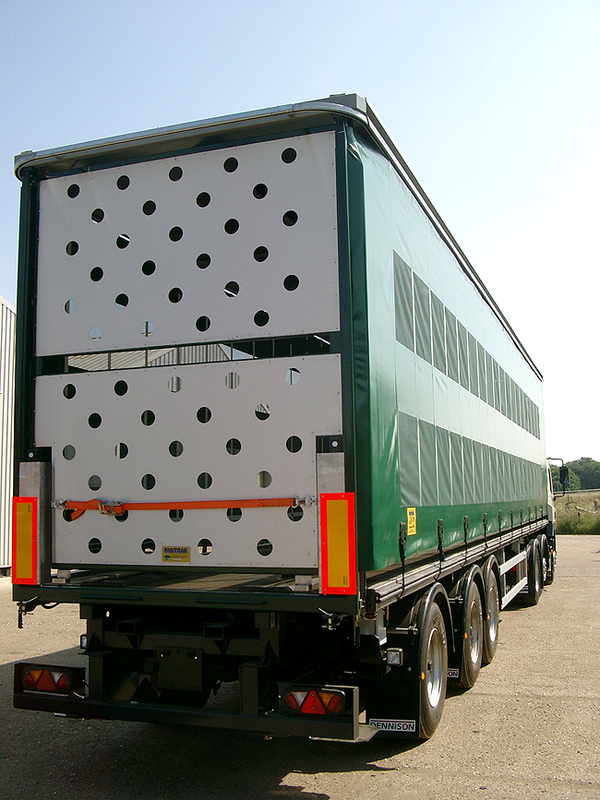 Live poultry flat with rear frame.